AVAILABLE NOW from Pitt Poetry Series, Amazon and Indie Bound. In “Poets with History and Poets without History,” Marina Tsvetaeva writes of the lyric poem, “The wave always returns, and always returns as a different wave.” Do Not Rise is a book about post-traumatic stress, memory, failure to forget, and repetition as an act of remembering in a state of war. 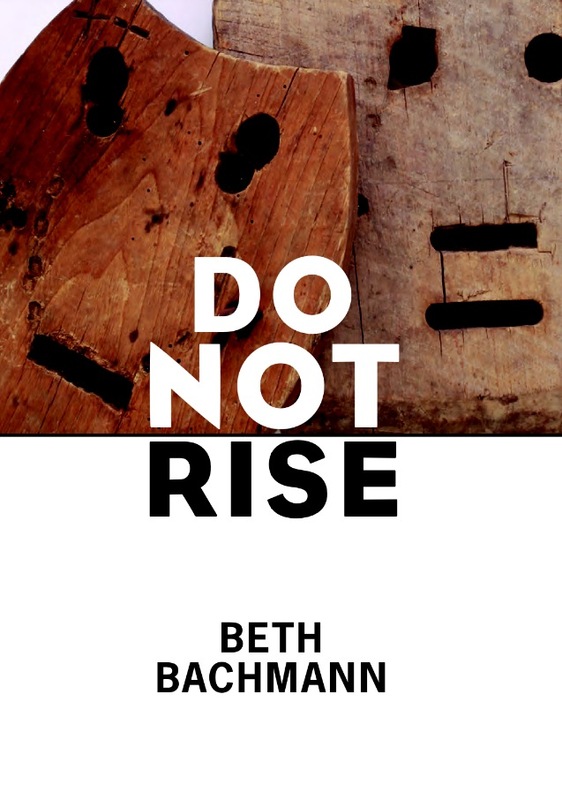 Do Not Rise is an invocation to stand down, a dare to disobey, and a question of the terms of surrender. The poems have a stripped-down, investigatory drive. Where the manuscript begins, everything “wants out,” and this outward pressure moves the work into a series of shifts, cuts, turns, magnetic pulls. Water on the tongue disappears into snow, snow gives way to a lake. It is as if we could witness the decomposition and refiguring of the world within the decomposition and refiguring of the line. We feel the poems pushing against grammar and logic and into phenomena. Words and phrases break into “fire,” into “splinters,” into “fragments.” At times it is as if we are watching a chemical reaction reset to the rhythm of human perception. The resulting gaps open the poem to a meaningful range of pauses, hesitations, delays, sonic mutations, reconsiderations. A lapse of one thing makes possible another. A slowing down of time within the poem allows us to enter the folds of its thought. There is so much seeing in its listening. Always. . . away. Discoveries lie on the verge of departure.